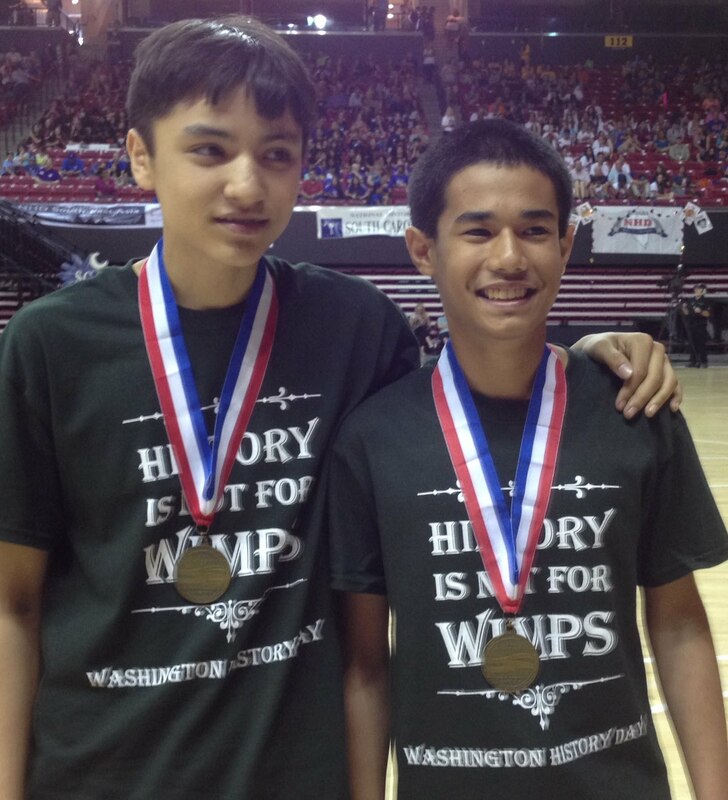 Pleasant Valley Middle School students Jethro Abatayo and Logan Gibert won two top awards at the National History Day Competition this week in Washington, D.C. The students brought home a first place finish and Naval History Award with their Junior Group Documentary, “Vietnam War Prisoners of War: Taking Responsibility When Deprived of All Rights." The students traveled across the county to interview POW’s and share their story through a 10 minute video documentary. 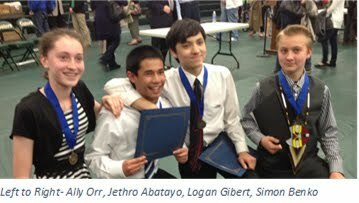 Logan and Jethro (pictured right) started their journey to the national competition by taking home top place finishes in the region and state competition. Joining them in the national competition was Pleasant Valley Middle School students Ally Orr and Simon Benko. Ally’s junior individual exhibit, “Hanford Nuclear Waste 1943-2014: Seventy-one Years of Denial and Delay, a Disaster Waiting to Happen,” received the Outstanding Jr. Washington State Project Award. She presented her research at the National Museum of American History in Washington, D.C., earlier this week. Ally’s project also received a seventh place finish overall in the national competition. 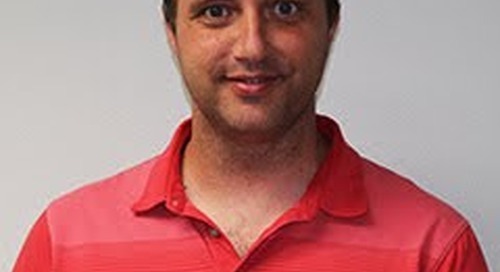 Simon Benko’s Junior Individual Performance, “Fish-ins: Non-Violent Protest to Restore Native American Fishing Rights,” placed in the top two within his section and brought home a twelfth place finish overall. National History Day is a year-long education program that culminated in the national competition earlier this week. Over half a million students from across the country participate in the regional level with only top performers competing in Washington, D.C. This year’s theme was “Rights and Responsibilities in History.” Students produce dramatic performances, imaginative exhibits, multimedia documentaries, and research papers. 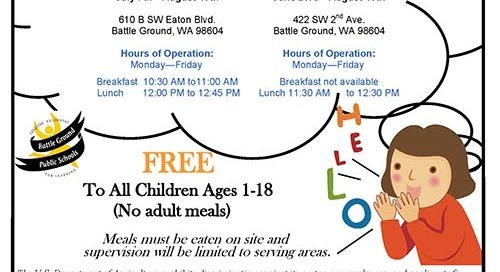 Battle Ground Public Schools has participated in the History Day competitions since 1993 and continues the legacy of winning entries. For more information on National History Day please visit their website www.nhd.org. Watch the 10 minute winning documentary on YouTube by clicking here.